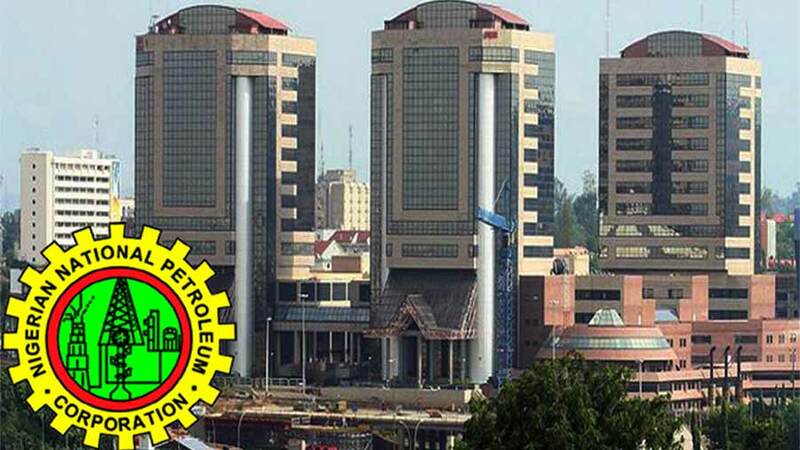 Nigerian Society of Engineers (NSE) has called on the federal government to consider its inputs on the planned restructuring of the Nigerian National Petroleum Corporation (NNPC) in order to avoid the mistakes of the past. NSE president, Engr. Otis Anyaeji, said this yesterday in Abuja at a press conference, stressing that considering the group’s inputs would ensure optimal performance of the corporation. “We are aware that the structural change of the NNPC into 30 companies is under review by some consultants. We believe that NSE and Council for the Regulation of Engineering in Nigeria (COREN) should be invited to review and authenticate the forthcoming new structures and the engineering personnel that would head them,” he said. Anyaeji noted that there is the tendency of appointing administrators into various positions after the restructuring instead of engineers with proven business and leadership skills. The NSE president stressed that the nation has lost its viability due to such practices and that to return to that viability, there was the need for the leadership to reconcile with engineering professionals. He however, advised that NNPC being an engineering-based corporation, engineers should be appointed at the top management level, saying that appointing administrators who do not possess engineering skills would not augur well for the nation. Anyaeji further appealed to the federal government to ensure local content development in all its bilateral agreements so that it would not work against the participation of the local professionals.